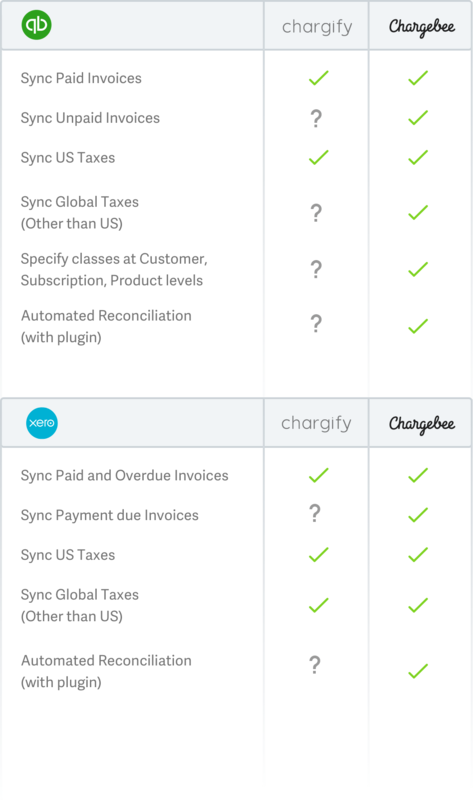 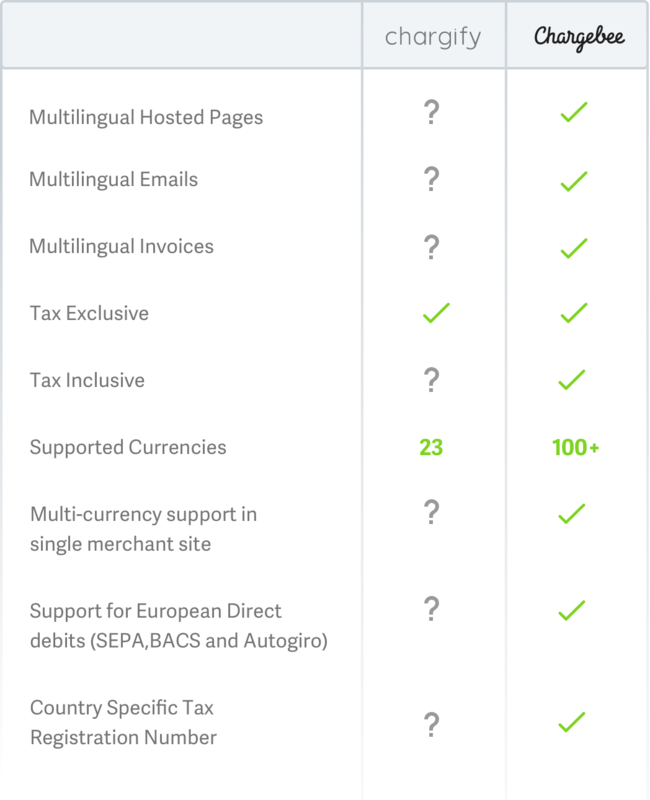 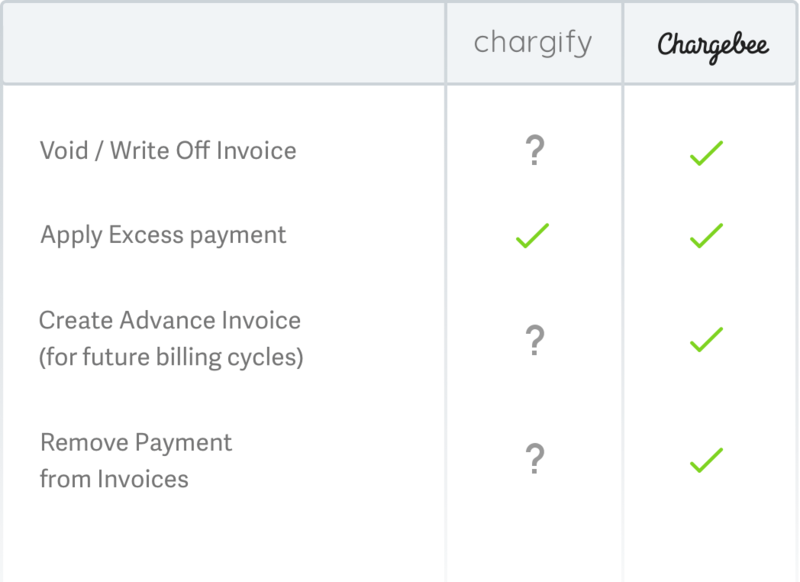 Chargify Alternative - See why Chargebee is the best in billing! 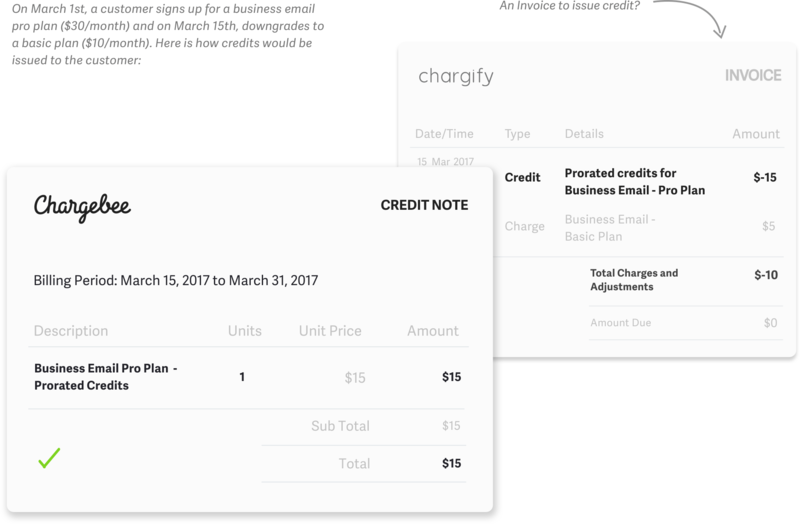 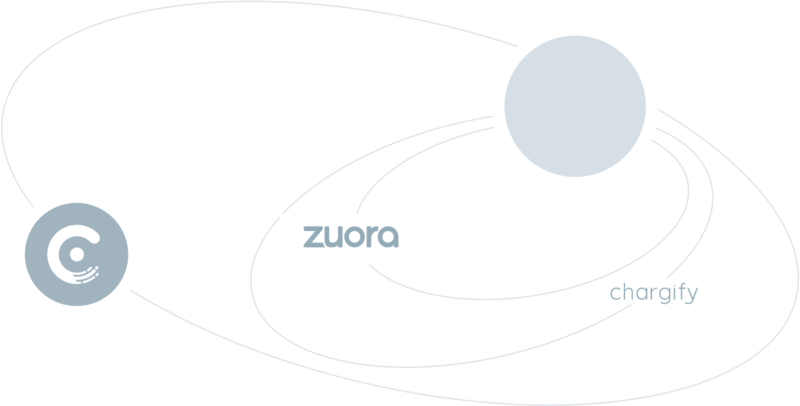 It’ll be easier to map with accounting tools, as most of them represent credits using Credit Notes. 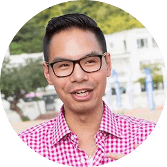 Each minute that the Finance team spends on repetitive tasks, is a minute not spent understanding revenue & expense drivers, a minute not spent on growth.